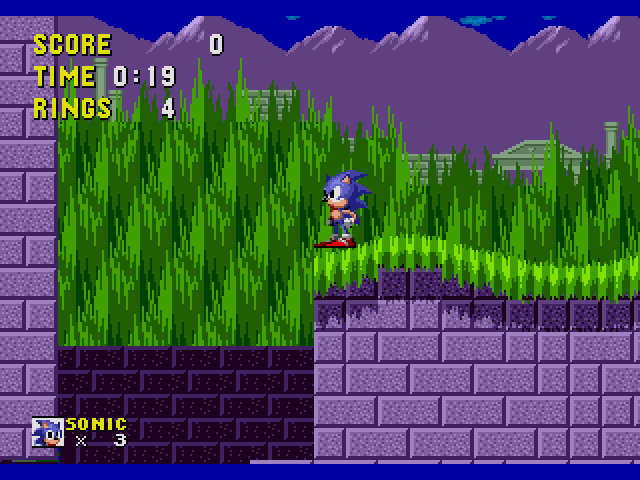 Do you think you know your Sonic the Hedgehog 1? Think twice. 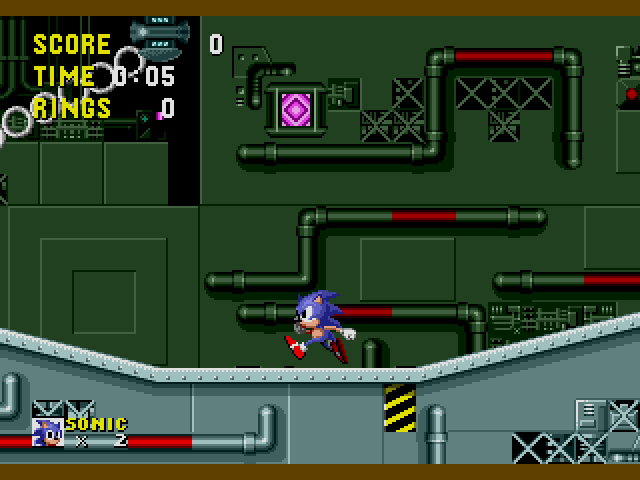 In this great modification by Carretero, you get to play your Sonic 1, but in reverse! 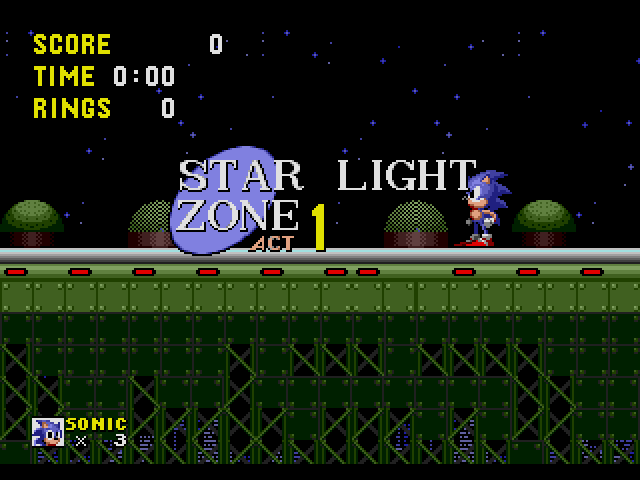 Start all the way in the end of each zone and return to the safety of the start. 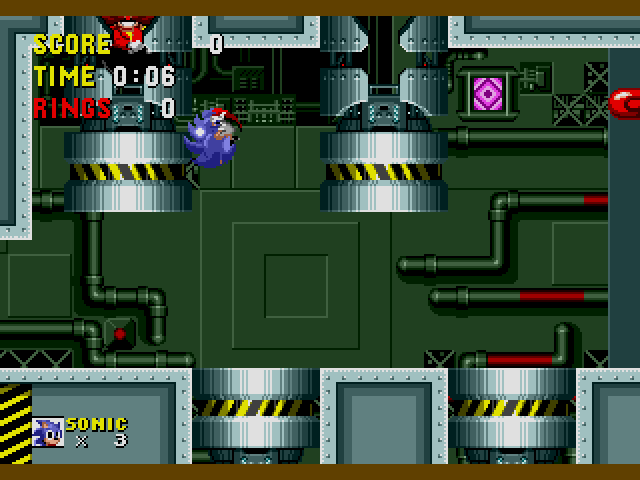 You even get to fight the bosses in the start of each Act 3. 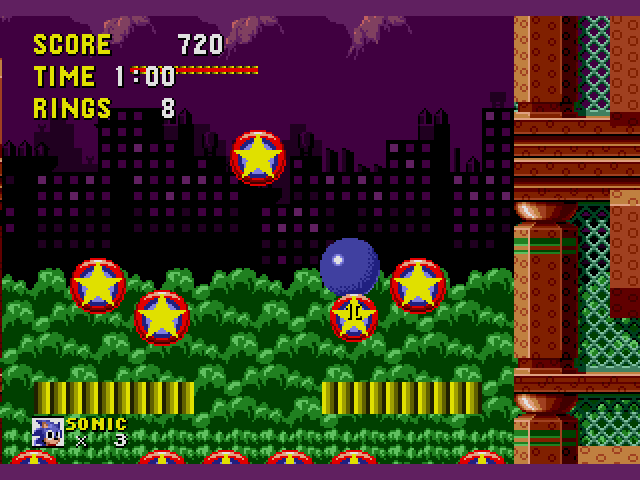 It's a really basic mod, but a really fun to play. 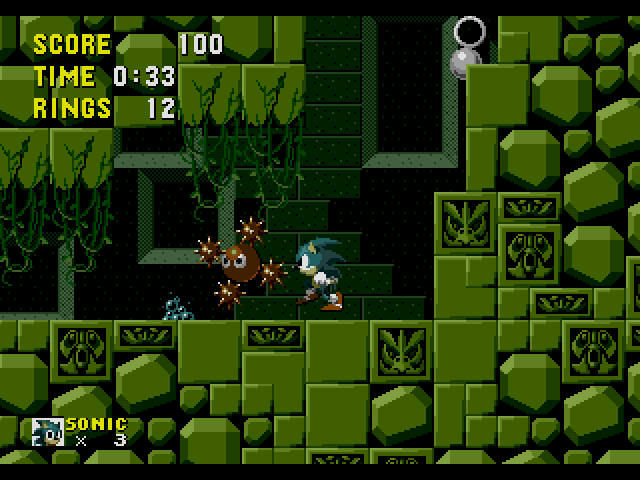 Recommended to those who love Sonic 1, but want to see something innovative. 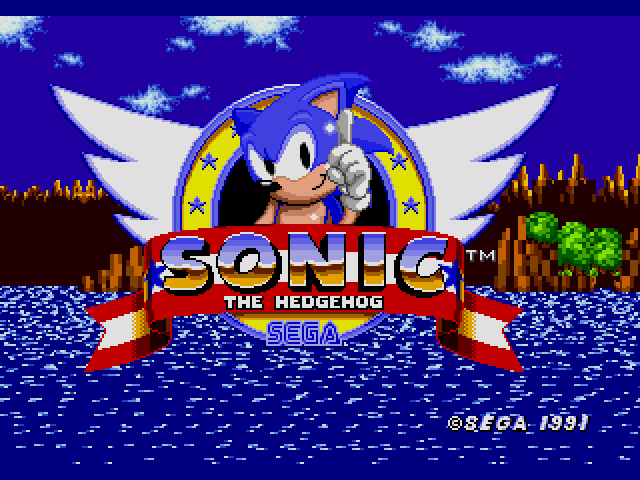 Sonic the Hedgehog (USA, Europe) [Hack by Carretero v2.0] (~Sonic - Return to the Origin) (Backward Play) is a game that was originally published by Sega. 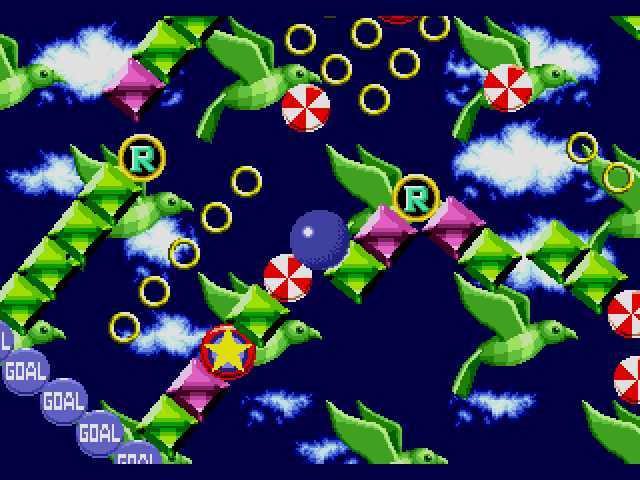 This game features the stages that are backward-directional. Now you can add videos, screenshots, or other images (cover scans, disc scans, etc.) 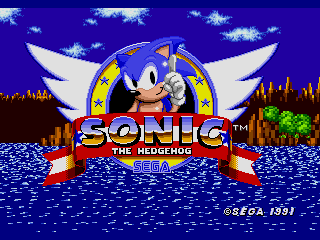 for Sonic the Hedgehog (USA, Europe) [Hack by Carretero v2.0] (~Sonic - Return to the Origin) (Backward Play) to Emuparadise. Do it now!